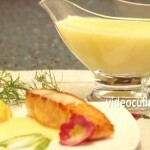 Yogurt sauce is refreshing and easy to make. 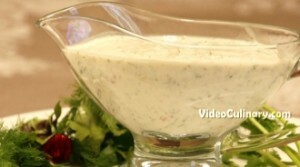 This simple yogurt sauce is perfect as a salad dressing, dip, or as a cold sauce for meat and fish. 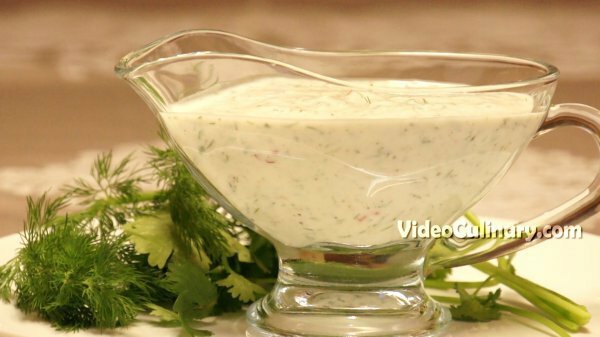 Try this healthy, low calorie and delicious yogurt sauce with fresh herbs and garlic. Mince a few springs of dill and cilantro, and about 5 mint leaves. 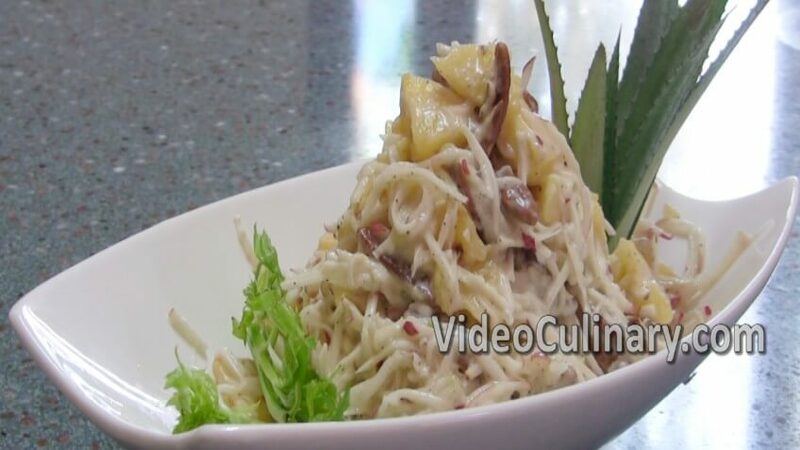 You could add more herbs, like fresh basil and parsley, to taste. 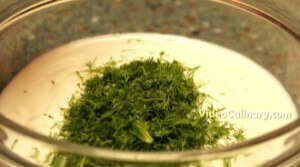 Mix the herbs with 400 ml (14 fl oz) of plain yogurt (preferably Greek). 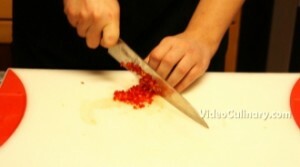 Mince and add about ½ of a hot chili pepper, or a pinch of paprika. 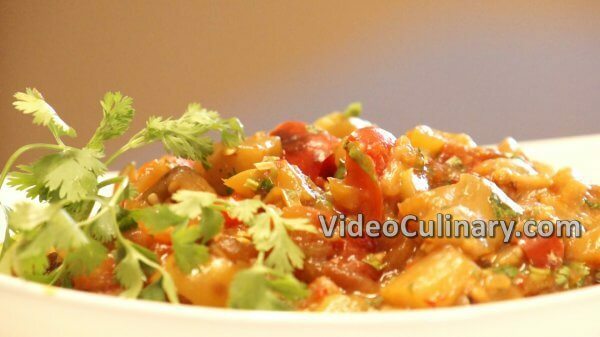 Add one crushed clove of garlic, one flat teaspoon of salt, a pinch of ground black pepper, the juice of half a lemon, and mix everything well. The sauce is ready! 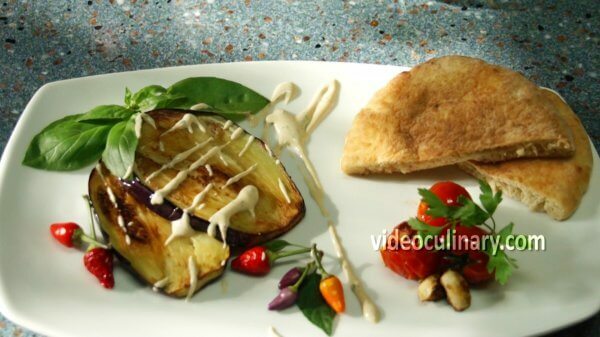 Serve it with eggplant patties, make a yogurt cucumber salad, or a yogurt eggplant salad!